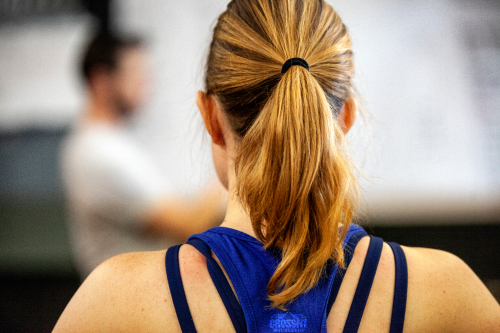 At Crossfit Williamsville we believe that humans are meant to move with power and grace, but somewhere along the line we may have forgotten that. Remember how good it used to feel to run, jump, lift and climb. Let us show you how to tap into your inner child and reclaim the abilities of your youth. We will give you results through classes that are designed to help you re-learn how to move like you did when you were a child. We will reestablish the connectivity with your own body and show you how much fun exercising can be. 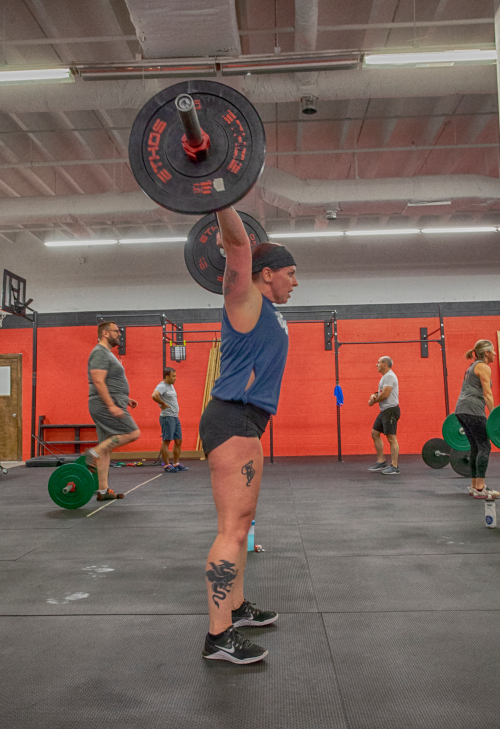 Crossfit Williamsville is located in Cheektowaga. We offer Crossfit, Fitness training, Group Crossfit training, and Fitness Challenges. We started in Williamsville but moved to Cheektowaga. We are Buffalo Premier Crossfit and Fitness Center. If you are looking for CrossFit, Fitness training, or Nutrition guide than look no farther. 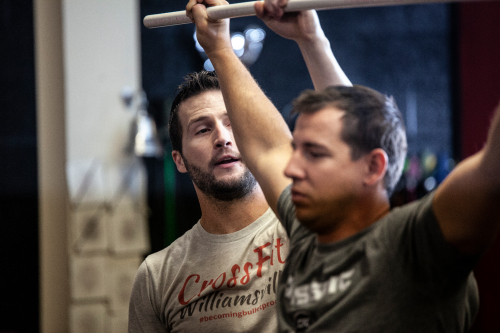 We are similar to Crossfit Amherst, Crossfit Buffalo, Nickle City Crossfit, harborside CrossFit. We are looking to help you reach your fitness and CrossFit goals! We also offer personal training and fitness training in small group training. These are the cornerstone of what we do at Crossfit Williamsvillle. CrossFit is a fitness program designed using constantly varied, functional movement performed at a relative high intensity. As a truly functional program, we design our daily workouts to be scaled up-or down-to be accessible to all populations. The Pure Movement Challenge is a 6-week complementary functional program that could take anyone, at any level of fitness and help improve them.